Ricardo Quinto joined the Center for Responsible Lending (CRL) as communications director in August 2016, overseeing all messaging and media outreach for the organization. Prior to CRL, Ricardo spent nearly four years as press secretary for U.S. Senator Martin Heinrich (D-N.M.) where he served as a press liaison for state and national media. He was responsible for communicating policy positions to reporters, writing op-eds and speeches, booking broadcast and print interviews, and elevating the senator’s presence in Hispanic media. Before working in the senate, Ricardo was an Account Executive for Ogilvy Public Relations serving as a communications and press representative. During his time with Ogilvy, Ricardo worked with the public affairs team securing earned media opportunities for state proposition campaigns and assisted in building the communications team for Covered California (California’s health benefit exchange program). 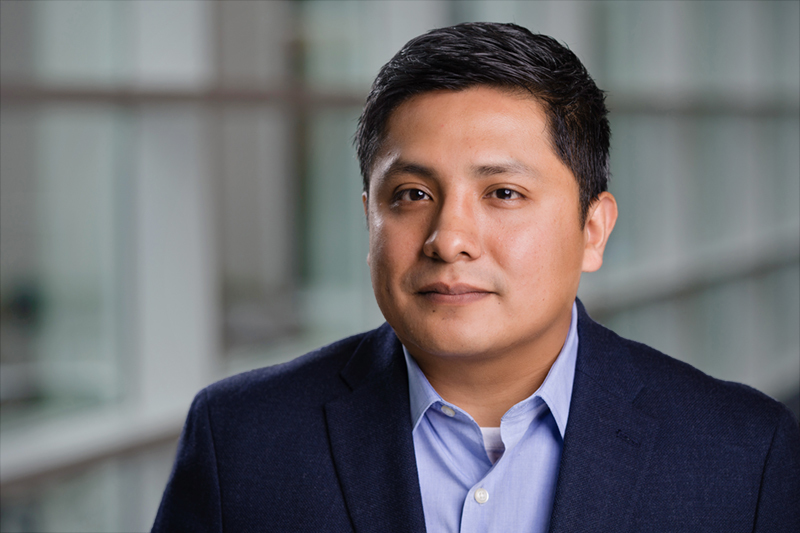 Prior to joining Ogilvy, Ricardo served three years as a policy fellow and assistant to Speaker Nancy Pelosi in Washington, D.C. His policy focus was trade, border security (drug/gun trafficking), financial services, and intergovernmental relations. Ricardo grew up in San Francisco’s Mission District and is an avid 49ers and Warriors fan. He earned his undergraduate degree from UCLA and a graduate degree from Johns Hopkins University.